Cyberattacks are at an all-time high. In 2016, the occurrence of data breaches increased by 40 percent from the previous year, hitting a record-breaking 1,093 reported breaches. With online shopping at its peak, so too is the amount of personal information being hosted online. 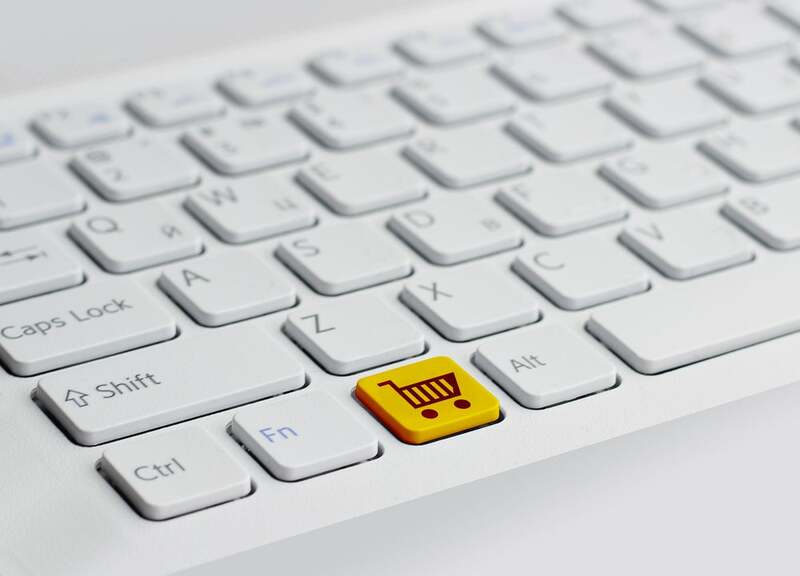 Cyber criminals know it, and they are constantly looking for ways to get their hands on the wealth of personal data being provided by unsuspecting online shoppers. If they get their hands on yours, it could spell disaster in terms of the negative impact on your credit score. Keep your online shopping activities, or any online activity that involves your personal data, to your private network. Using public Wifi to conduct any financial transactions opens you up to all kinds of security risks. You never know who may be lurking nearby on public Wifi. You may receive lots of spam emails, but even emails from your nearest and dearest can carry some risks, especially if that person has been unknowingly infected by a virus. Even e-cards can carry malware designed to hack into your personal data. If an email looks suspect, do not click on any links or attachments. Exercise caution and delete the email. Thanks to smartphones, online shopping has never been easier. You can scroll, click, and buy from the palm of your hand, from any location. The problem with this convenience, though, is that mobile devices do not have the same level of encryption as computers, which means your data is easier to steal. Your phone should at the very least be password-protected. When it comes to online purchases, you are better off making them from an encrypted device. If all your passwords are the same, you open yourself up to serious risk, especially if on the other side of those passwords is pre-saved credit card and banking information. Take the time to update (and complicate) your login information, and come up with something someone cannot guess easily. If you are afraid you will not remember all of these passwords, write them down somewhere offline to be kept in a private location in your home. A password manager, like LastPass, can also help bolster your password protection. Regardless of the precautions you take, cyber criminals may still find a way around them. Keep an eye on all of your accounts to make sure they have not been compromised. Check your credit reports and dispute fraudulent or inaccurate information. If your credit is damaged as a result of cyber crime, a credit repair company can help. The experts at Lexington Law have years of experience guiding their clients through complex credit repair issues to get their credit back on track. This entry was posted in Credit 101 and tagged Credit Score, Identity Theft. Bookmark the permalink.